Located between the former Soviet Union and eastern Germany, Poland has the potential to become a political and economic bridge between the East and West. It is crucial to European security and stabilization; yet the list of reference books on recent Polish history is very short. 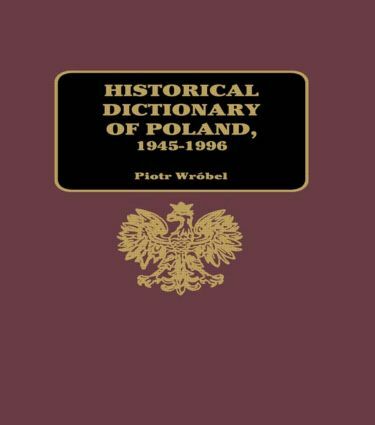 This book fills that gap, providing information on Polish political, economic, and cultural history since 1945.